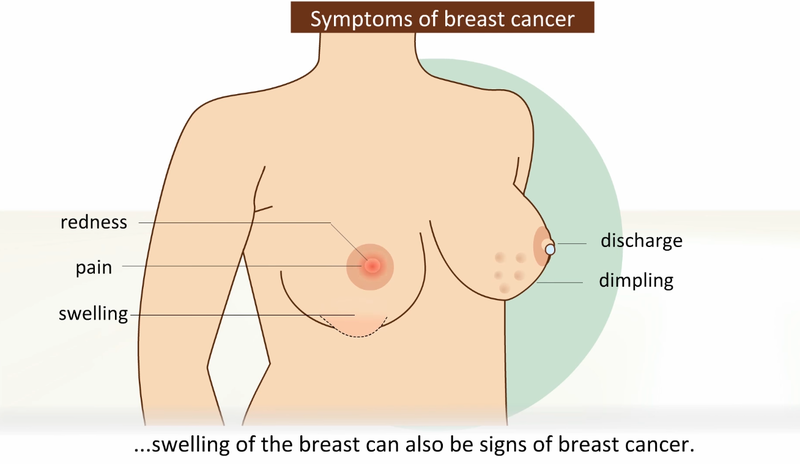 Home / health guide / In my Family we have no history of breast cancer, can I still have it? In my Family we have no history of breast cancer, can I still have it? Yes, There are Numerous risk factors for breast cancer that have been defined. Approximately 85% of women with breast cancer do not report a history of breast cancer within their families. What are the other Causes of Breast cancer? What is the major culprit of Breast cancer for non-genetic causes? It is the hormone called estrogen, this hormone play an important role in disease development and progression. How is Estrogen affected by the Factors? ● Effect of early Menarche, delayed pregnancy, and late menopause is to prolong cyclic stimulation. What can I do prevent breast cancer? Please, don't forget to share you might be helping someone.